In our classroom, I have a lot of kiddos that are ready and able to work on beginning math skills such as counting, but cannot write yet. To keep their skills sharp and keep them engaged, we work with a variety of tasks. 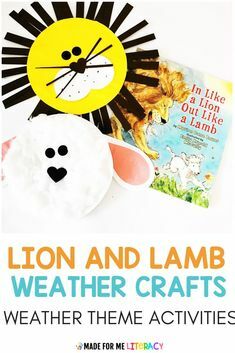 My writers still love doing these different activities too! At the beginning of the year or when a student begins to show they are ready to work on one to one correspondence, we do a lot of the hands on counting activities that are errorless to get them used to matching one to one and counting amounts out to show how many. Click here to view the blogpost all about Tools for Building One to One Correspondence. 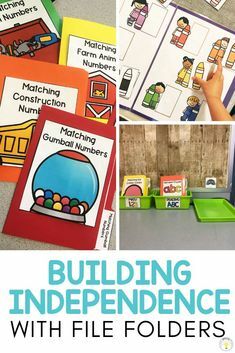 Throughout the years, I have stocked up on lots of counting goodies at the Dollar Tree or Target Dollar Spot to add to my counting activities. 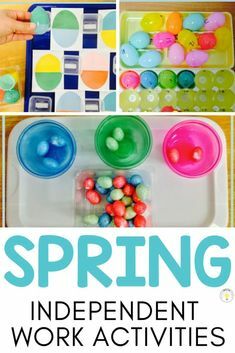 Muffin tins, ice cube trays, egg cartons, and cookie trays all serve a purpose for counting centers. My students love counting bingo chips, pom poms, stickers, erasers, clothespins, really ANYTHING! The more variety, the more engaging. No kid likes to do the same thing every single day. One of my favorite activities to get my students moving is a giant five frame. We roll dice and count all kinds of things (even superheroes). I have them work on mastering 0-5 first, so they can start working on other tasks during independent work, and then we continue to learn 6-10 and so on. When they have mastered to 5, I just add another row of tape to make it a ten frame. Easy Peasy! When students become comfortable with counting to 5, I have file folders, flipbook tasks, cut and paste sheets, and workbooks that they can start completing for independent practice. Then when they are able to start working on 6-10, I have similar activities for those as well. File folders may be my favorite thing in the world. 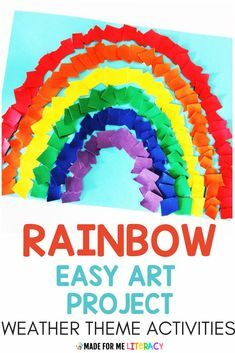 They last forever, are super easy to prep, and are perfect for independent work systems. I have sets for strictly 0-5 and then several sets for counting 1-10 as well. 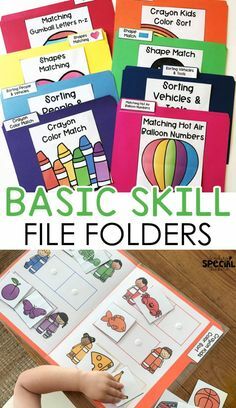 Click here to read about how I keep my students math skills sharp all year long with file folder tasks! Adapted counting books also provide lots of hands on practice. I will use these during small group lessons and teacher time just as a change of pace. I have also use several cut and paste counting sheets. 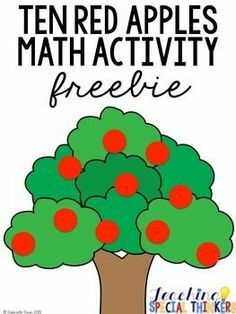 We call them our “interactive math journals.” I love that these work on fine motor skills! I have a lot of students that use adapted scissors to do their own cutting. If a student isn’t ready to use glue sticks, I have them use glue dots to do the sheet independently. Just because these kiddos can’t write, doesn’t mean that can’t do workbook pages. I love utilizing number stamps so they can get even more practice with counting during our math rotations (click here to read my post about how I run math rotations). For students that are not writing at all, we use regular number stamps. For students that are working on learning how to write numbers, I have them use these stamp and trace stamps. For sheets that require students to circle or fill in a bubble, I have them use dabber markers. We also have a standing workstation at the board where I have students sort pictures of different amounts. If a student has only mastered 0-5, I just take down 6-10 before they begin the station. Click here to read about 6 Unconventional Classroom Centers I use to maximize space in our classroom! 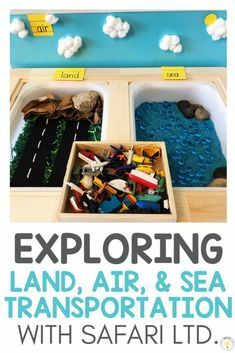 I also love table top sorting activities! 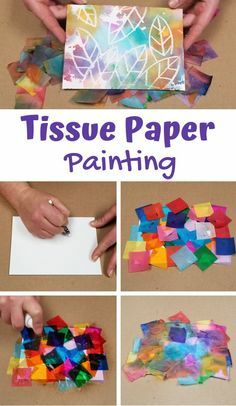 Just write numbers on index cards and give kiddos the materials for sorting. NO PREP IS THE BESSSST! 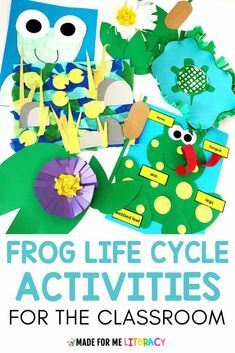 Given lots of different hands-on activities, your kiddos are sure to master counting! Please note, the links are affiliate links. This means that if you click and end up purchasing, you pay no extra cost, but I earn a small fee for referring you.